The original site of Old Union is about 2 miles west of Gamaliel on the south side of Barren River. 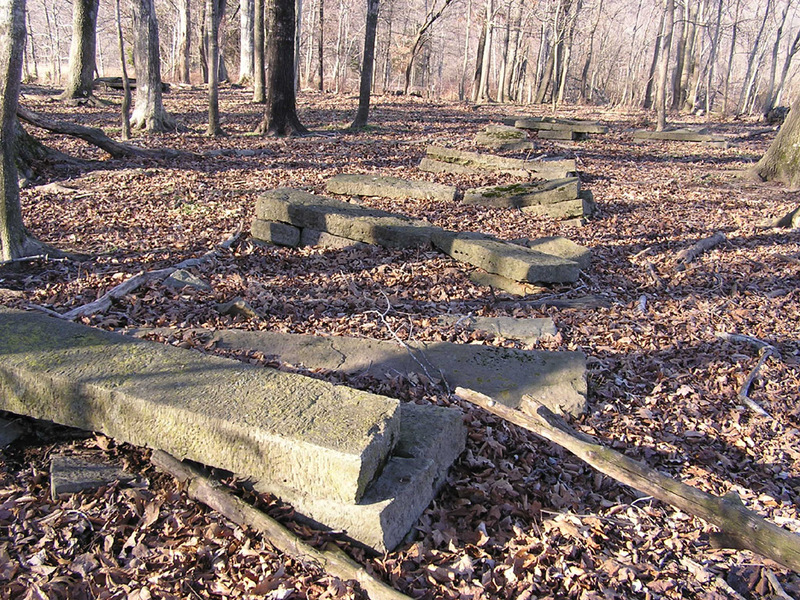 It is on private property and in a heavily wooded area marked by only a few grave stones. 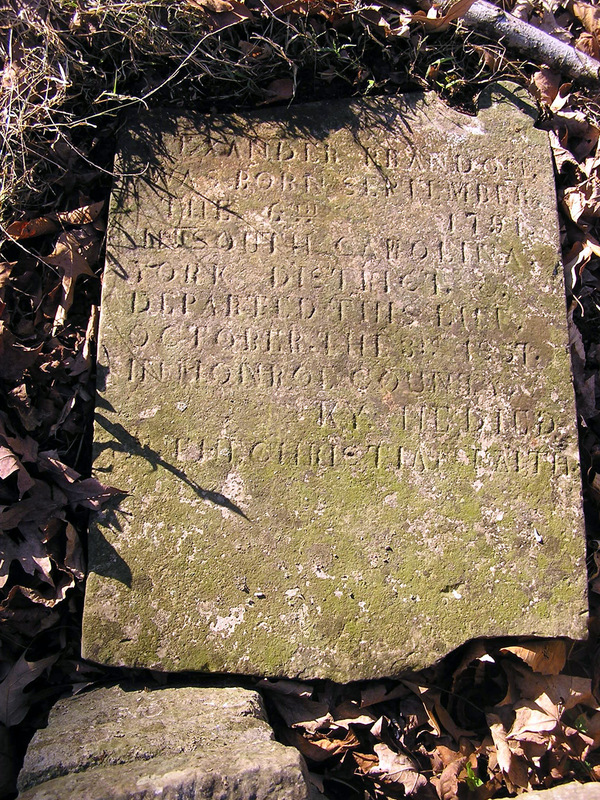 Old Union Church Cemetery 1805 - 1850s. Little Barren River where he established Old Union. The 'Old Union Cemetery' still exists. There are more than 100 graves in the cemetery. 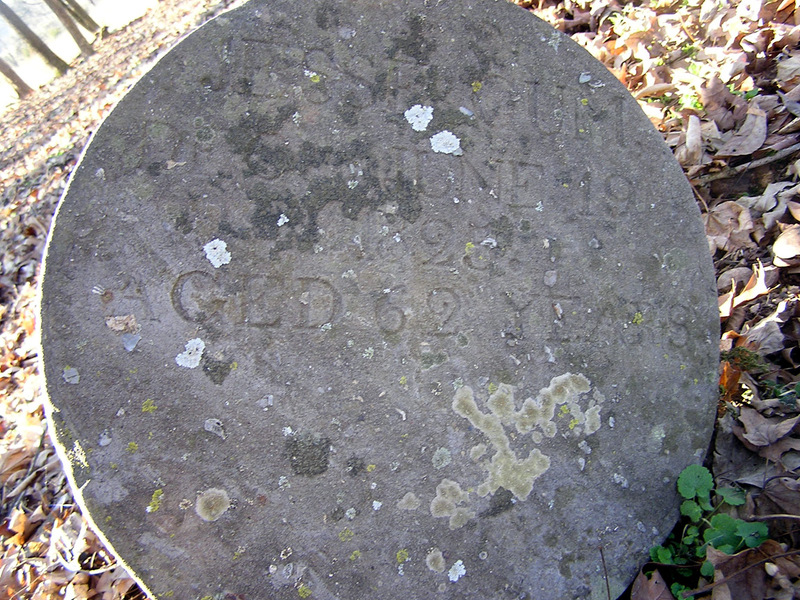 However, only about ten tombstones are legible. 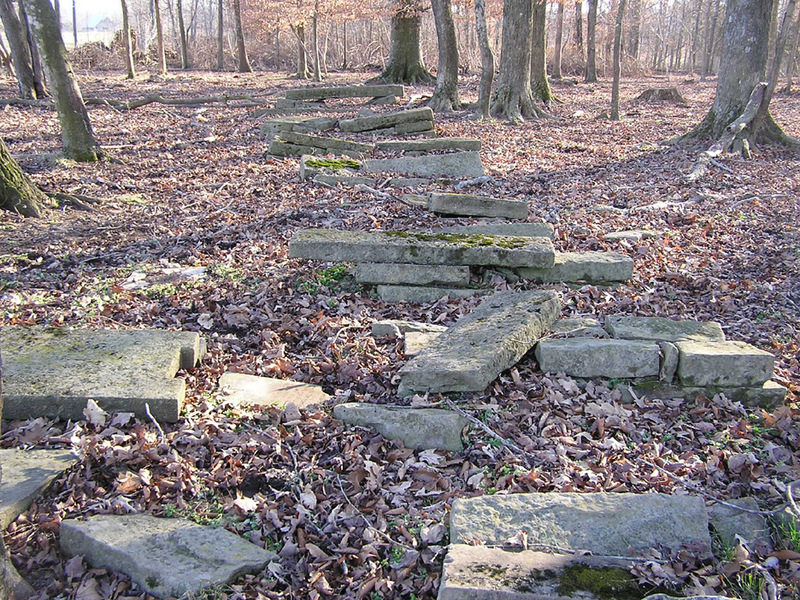 The Old Union site was probably abandoned after the 1850's, as no dates in the cemetery indicates later use. Brandon, Alexander 9/6/1791 - 10/3/1857 "Alexander Brandon was born September the 6th 1791 in South Carloina, York District. 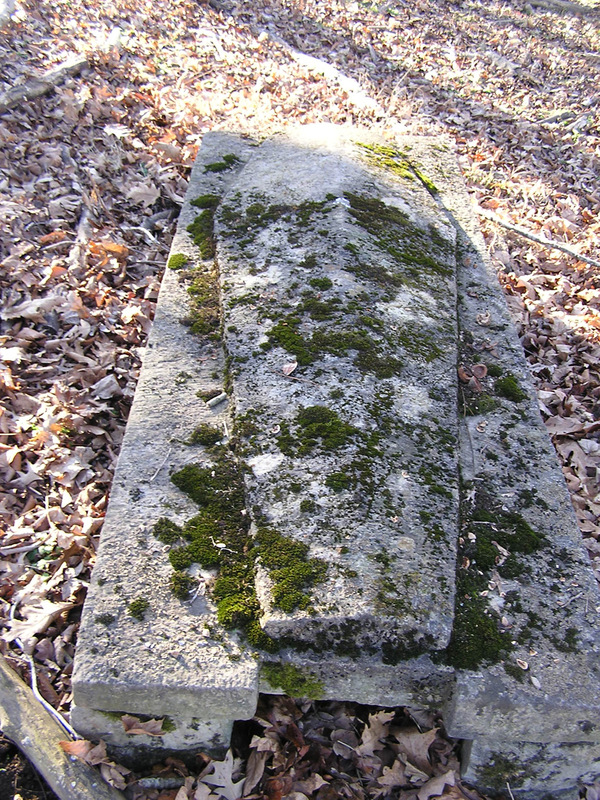 Departed this life October 3, 1857 in Monroe County, KY. He died in the Christian faith." Brandon, Harris T. 9/13/1808 - 6/12/1844. 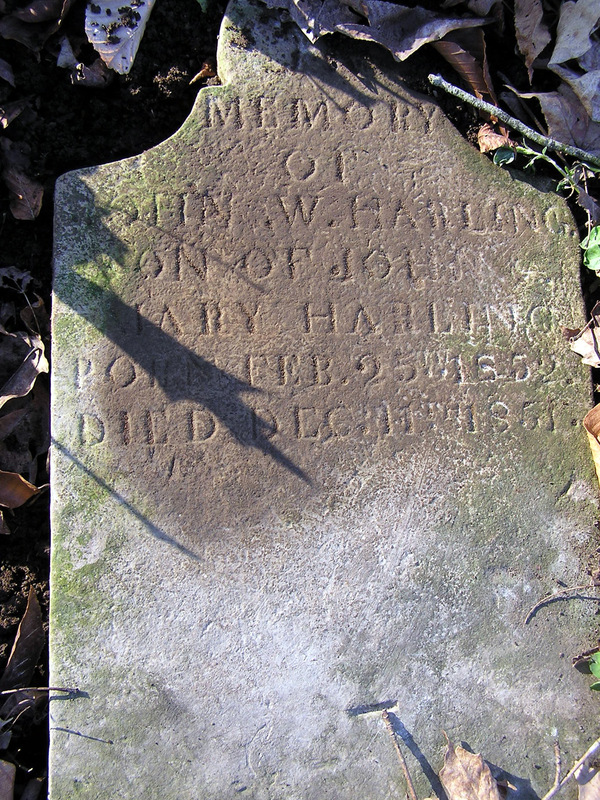 Harling, John Wesley (Harlin) 2/25/1853 - 12/11/1854 “Son of John & Mary (Meador) Harling. (Also spelled Harlin). Meador, John H. 11/29/1795 - 9/20/1852. 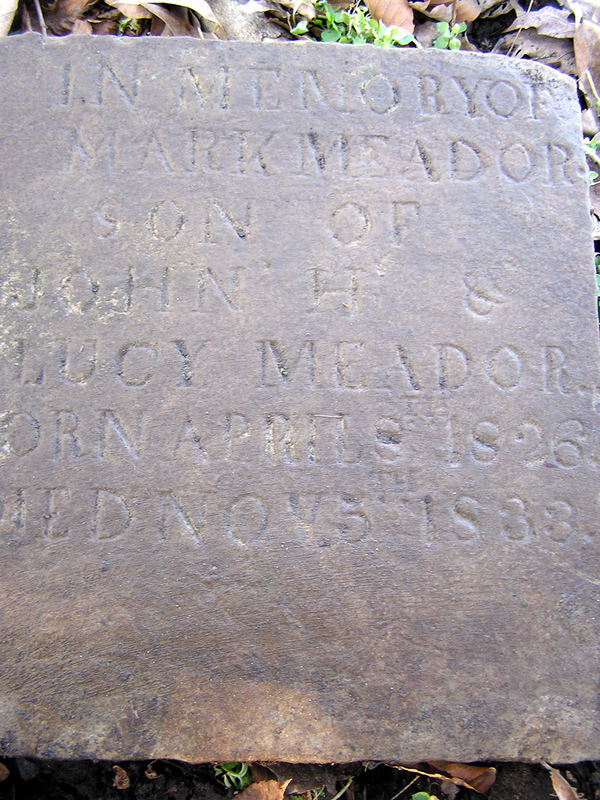 Meador, Lucy (Simmons), 3/3/1797 - 9/20/1852 Wife of John Meador. 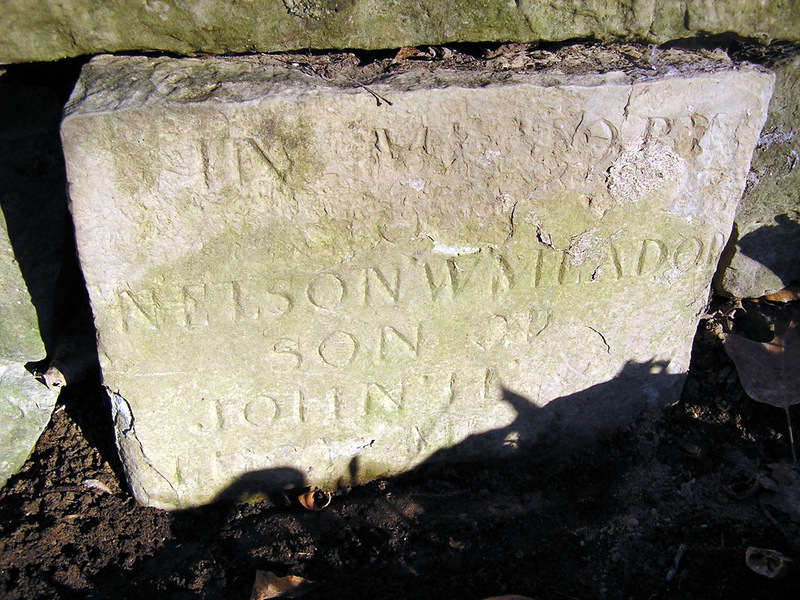 Meador, Nelson W. “Son of John H. & Lucy Meador.” Dates not readable. Meador, Thomas 10/29/1828 - 11/15/1833. Return to Monroe Co .